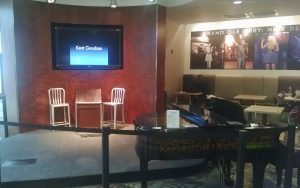 Instrumental piano music was provided by Kent in the Starbucks lounge as part of Nashville’s Arts at the Airport series. Kent is scheduled to do his annual Holiday music performance in December 2016. Lots of fun playing for the busy travelers! 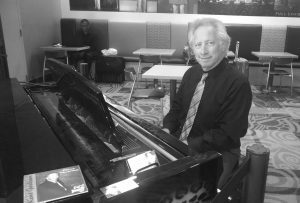 This entry was posted in Kent's Updates and tagged Arts at the Airport, gigs, piano music. Bookmark the permalink.